Save yourself time and money with LED Lights. LED’s are extremely energy efficient and offer a dramatic decrease in power costs. LED’s have a long lifespan which will dramatically reduce maintenance costs and lower long-term operating costs. Bring efficiency, longevity, durability, safety and quality to your field, construction site, yard, or off-road fun. 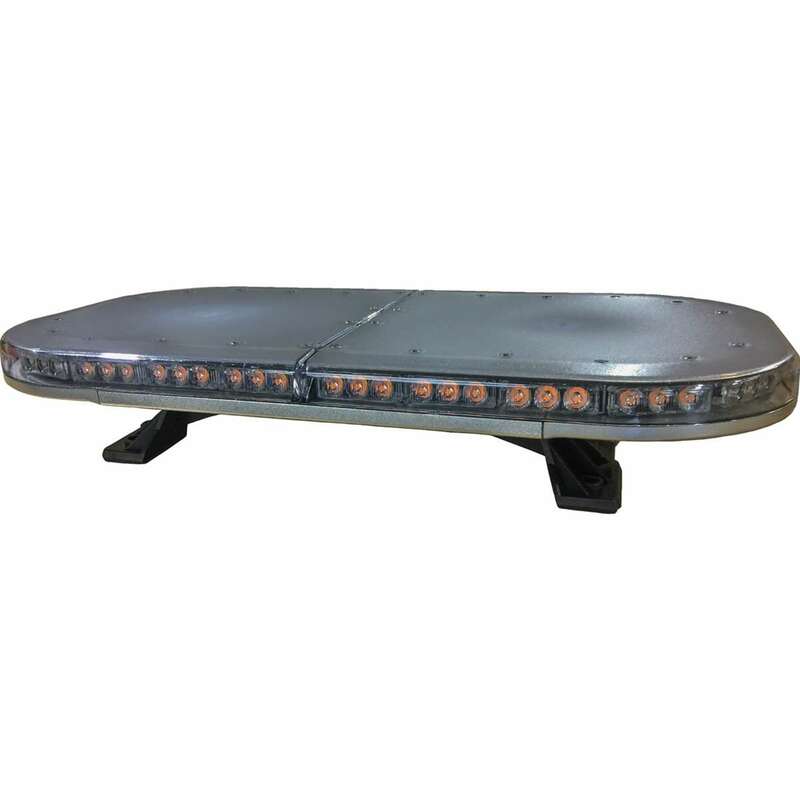 You will see and be seen with the KM LED 24" Multi-Function Amber Warning Light Bar. Please Note: Item is factory shipped. Please allow extra time for delivery.